Home / Blog / New Equipment and our New Look! 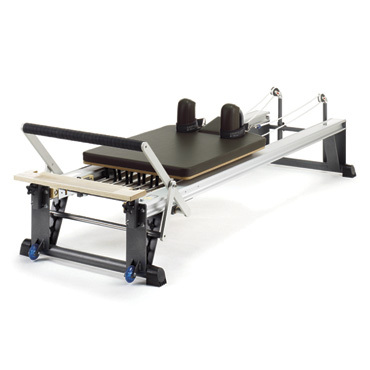 We are pleased to say that we recently purchased 3 new Stott V2 Reformers for our studio and they have arrived! come on in and we will show you around. Pilates is great for building flexibility, muscle strength and endurance for daily life and sports. We invite you to take a step toward a healthier lifestyle and stronger core.